When you are on the road, the steering and suspension system of your vehicle is what helps you stay in control. The entire weight of your vehicle is carried by your shocks and steering system. Additionally, the steering system assists in providing a safer and smoother ride and keeps your tires on the road while driving. 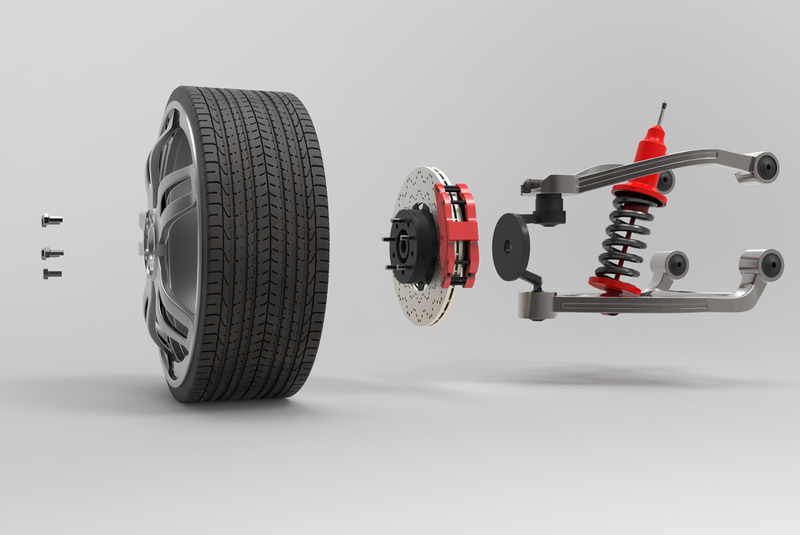 You should inspect your steering and suspension system at least once a year or more, depending on your driving conditions. When you notice the first warning signs of a faulty steering and suspension system, you should pay a visit to our auto repair shop. Our expert technicians will diagnose the problem and fix it in no time. If you don't attend to these problems early, this may result in serious safety threats in the future. Our expert technicians will also inspect your wheel balance and tire to see whether the problems are tire-related or not.